Sergey Brin pulls in a good deal of money from the sale of smartphones running Android operating system. 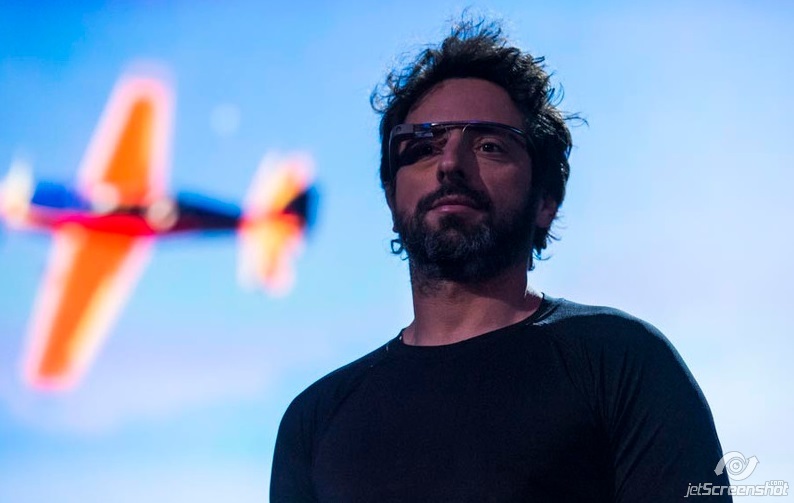 Nevertheless, the Google co-founder expressed his negative opinion regarding these devices, called them “emasculating” and offered Google Glass as a solution to the problems that smartphones pose. On Wednesday Brin appeared at TED2013 conference wearing his Google Glass camera and headset, and he mentioned that smartphones caused people acting antisocially. Ubiquitous smartphones provide access to a great deal of data that have never been available in all those places before, says Brin. But this access requires people to get isolated from the world around them. 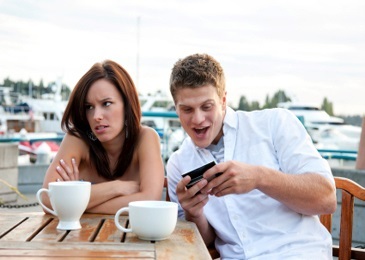 Reliance on smartphones is kind of degrading, as a matter of fact, he says. Google Glass, developed in Google X Lab, is supposed to help give up on interacting with glass display of a smartphone, that characterizes the whole mobile experience. And so, Google co-founder Sergey Brin hopes that head-mounted computing devices will allow people to keep the smartphones in their pockets, instead of querying information when it is required, and live their own lives.